This will set a file permission bit indicating that the file is a program and that it can be run. Now, to run the program, simply enter the command ./test.rb . Whether you invoke the Ruby interpreter manually with the Ruby command or run the Ruby script directly is up to you.... Depending on your Windows version, you have to find the "Environment Variable" button (in Windows 7 is on "Advanced System Settings" inside "Properties" from "My Computer" context menu); in the "System variables" there should be a variable named PATH. Hi, It will always work to launch your application from the command prompt if your command window is in the right folder where your executeable is or if you provide the fill path together with the command …... 1. 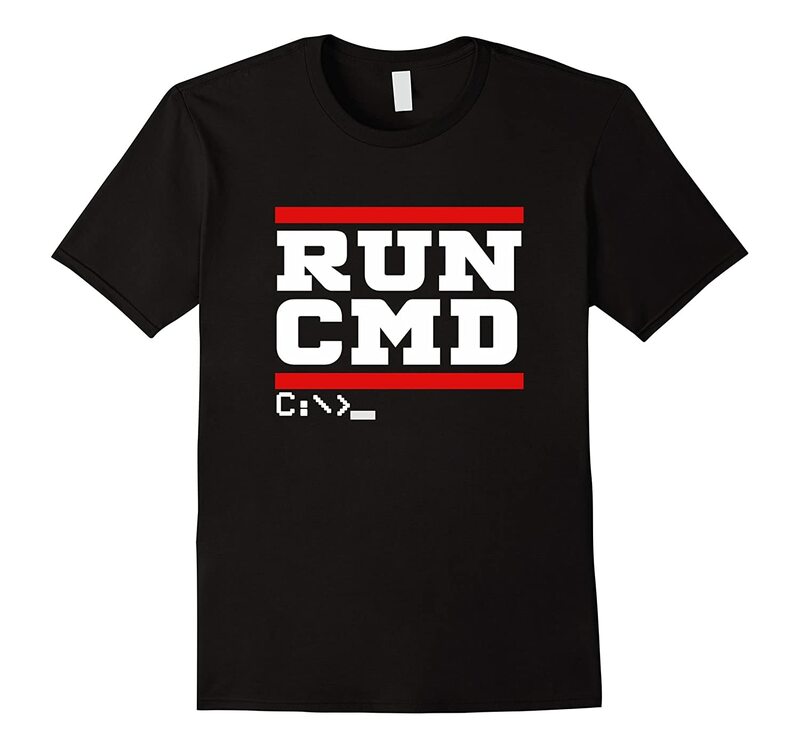 Click the Windows "Start" button, type "cmd" in the Search field and press "Enter" to launch the command prompt. 1. 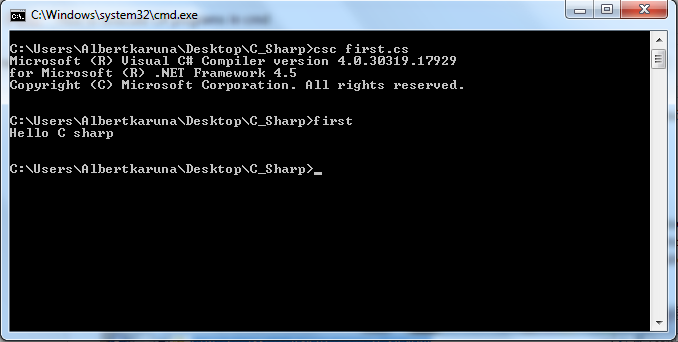 Click the Windows "Start" button, type "cmd" in the Search field and press "Enter" to launch the command prompt.... 1. Click the Windows "Start" button, type "cmd" in the Search field and press "Enter" to launch the command prompt. This will set a file permission bit indicating that the file is a program and that it can be run. Now, to run the program, simply enter the command ./test.rb . Whether you invoke the Ruby interpreter manually with the Ruby command or run the Ruby script directly is up to you. Depending on your Windows version, you have to find the "Environment Variable" button (in Windows 7 is on "Advanced System Settings" inside "Properties" from "My Computer" context menu); in the "System variables" there should be a variable named PATH.